Importer: No American importer; no web site located. 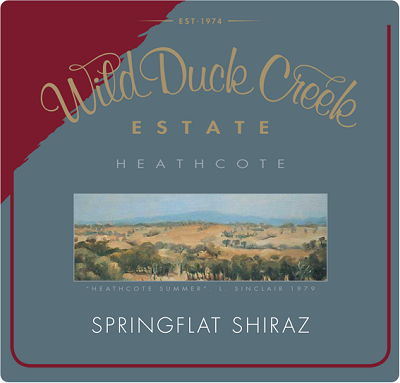 Wild Duck Creek is one of the biggest names in the Heathcote region of Australia. Traditionally, it is also the source of some of it’s biggest wines; with many bottlings of its Springflat Shiraz tipping the scales at 16% ABV! That said, they are masters of balance. For such hefty wines, a deft touch is required and that certainly comes courtesy of second-generation winemaker Liam Anderson.